FUN RUN: Runners from Calliope and Brisbane won the Open Categories in the 2018 Botanic to Bridge yesterday. 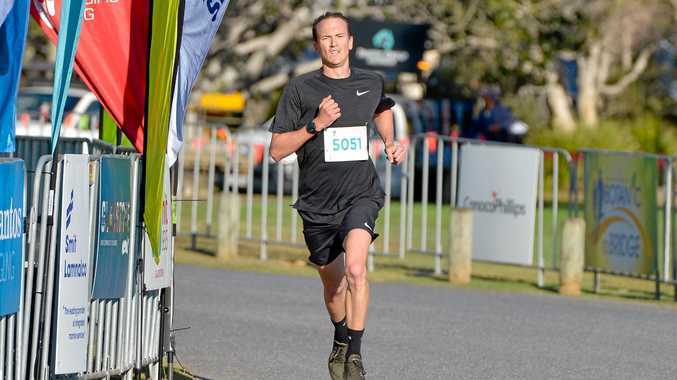 Calliope's Ben Wriede took out the Open Male 8km in a time of 26:02, finishing 18 seconds ahead of Masters winner Wayne Spies and 25 seconds before Open Male runner-up Paul Tucker. 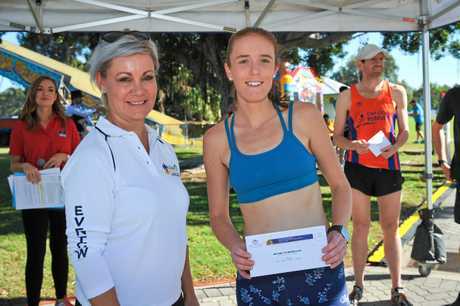 The Open Female 8km winner was Alexandra Blake from the Brisbane suburb of Bulimba, who finished in 30:09. 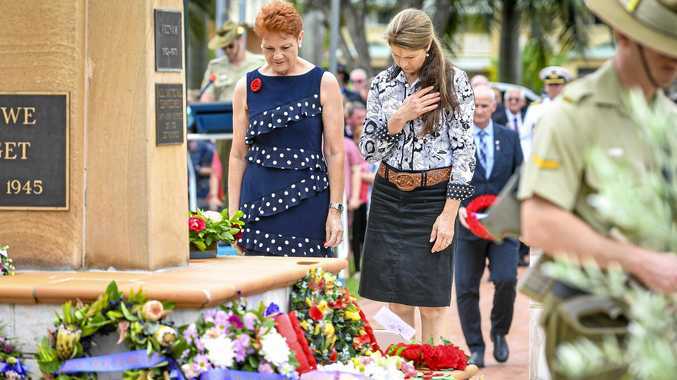 Blake was encouraged to enter the race by her uncle who died earlier in the year. She finished almost six minutes ahead of female Masters winner Debra Minor and almost six and a half minutes in front of Open Female runner-up Katie Keohane. The 24-year-old was hoping to complete the 8km course in a quicker time and was not expecting the undulating hills that the course dished up. "I found the course quite hard and there are a lot of hills," she said. "The first hill I already felt like I was dying," she said. "I run competitively and came up to try and win the (prize) money so I hoped to be up the top." "During the last kilometre I was pushing it until the end." Wriede's victory was not as comprehensive but he still finished by a comfortable margin. "I went a lot better than I thought I'd go," he said. "I was hoping for top five and around 28 minutes. "It's been a few years since I last did the race and wasn't too sure what to expect. "Usually there's some quick boys who show up for this and I was just out here for a good time so I was surprised. 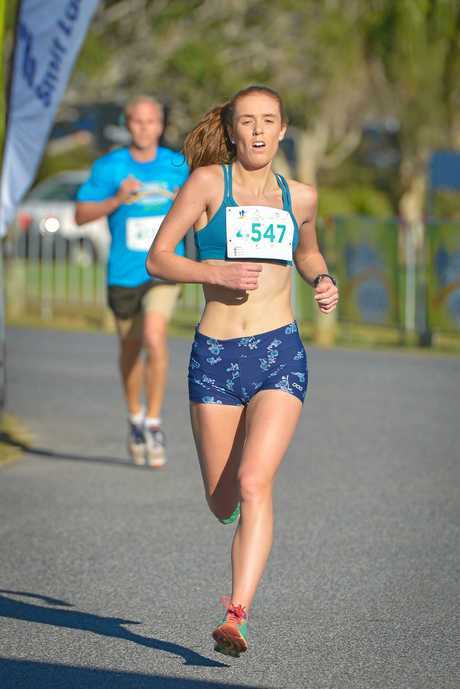 "I was in second for about the first 7km of the race and it was only during the last kilometre I was able to catch up to the leader and get him on the downhill on Goondoon St and held on for the win from there."